If you follow our blog and posts, you know that Della and I are very concerned with our own health and that of our friends. The difficulty is finding the truth. How do we separate fact from fiction? We’ve aligned ourselves with the most researched nutritional product in the world. We also do a lot of reading from academic sources. I subscribe to the University of Calgary’s webinars and blog to get a third party opinion. We know what our product has done for us, what our own company research says, so the 3rd party verification gives us the confidence to make recommendations to family and friends. A recent U of C publication titled “Is our food turning against us?” caught my eye. This blog post is the first of my notes and thoughts. “Poor diet is the leading risk of death in Canada.” Strong words and more than a bit frightening. Yet, so many people we talk to say they eat healthily. That’s exactly what we said until I had heart problems 11 years ago and learned that wasn’t true for us and I suspect for the large majority of people we talk to. Dr Charlene Elliott, PhD is quoted as saying “Food isn’t just about nutrition. It has broader social and symbolic meaning”. I take that as meaning we like to be cool kids. 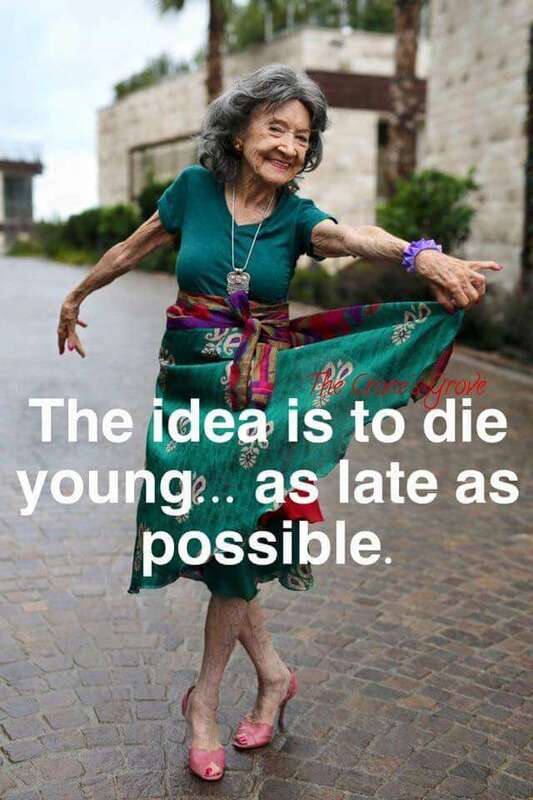 That’s not the best way to determine what’s best for your longevity. There is lots of discussion on both sides about gluten. 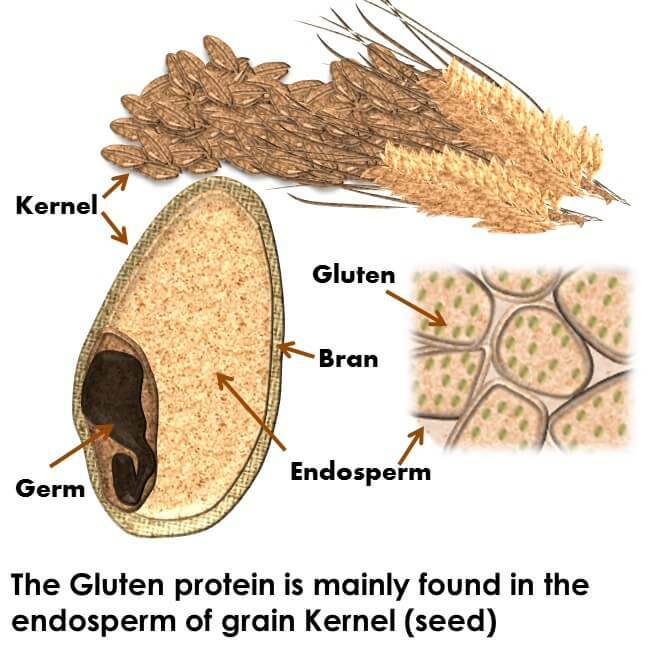 First off, gluten is the family of proteins in wheat that gives food the stretchy, chewy quality. It’s recommended that people with Celiac disease avoid gluten. However, not all that suffer from celiac disease will find relief if they avoid gluten. Personally, I know I feel better if I avoid bread. That may mean I’m gluten intolerant or there’s something else in bread that doesn’t suit me. Dr. Justine Dowd suggests that the issue with gluten is that it’s now added to everything. Gluten is added to products as a stabilizing or binding agent from salad dressing, lip balm to supplements. Diets high in whole grains are linked to reduced chances of heart attack, stroke, type 2 diabetes possibly death. In a world where blogs and Instagram stars often replace evidence-based information sources, it can be challenging to find reliable news on celiac disease and nutrition. This is part 1 of a multi-part review of “Is our food turning against us”. In the meantime explore the topic at ucalgary.ca/explore/food. You may want to look at MyHealthyGut for more information and an app on the topic. Here’s a link to the FAQ on my site where alot of questions about Juice Plus+ including Gluten are answered.